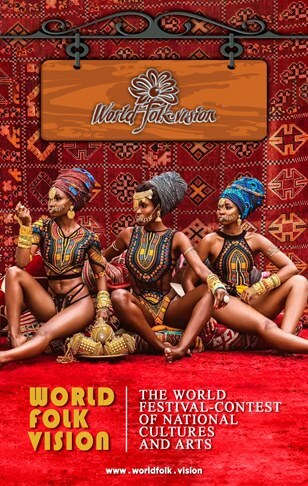 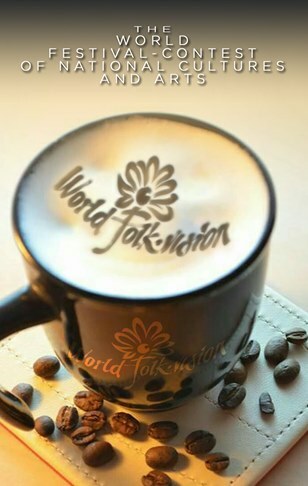 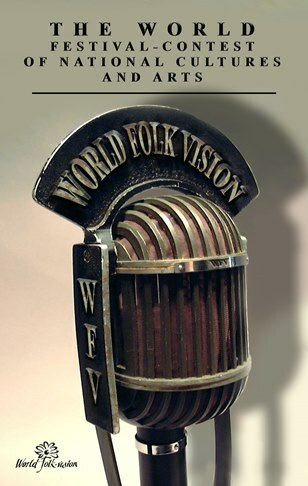 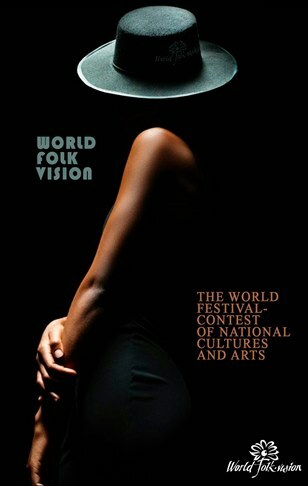 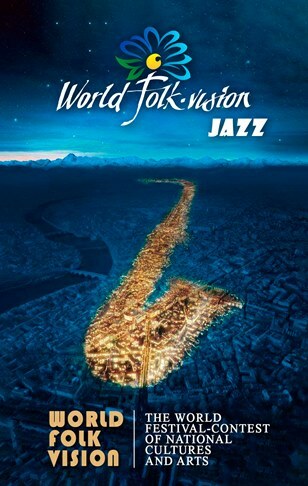 "WORLD FOLK VISION" is a global international project which is open to cultural dialogue with the participation of countries in Europe and Asia, North and Latin America, Africa, Australia and Oceania. 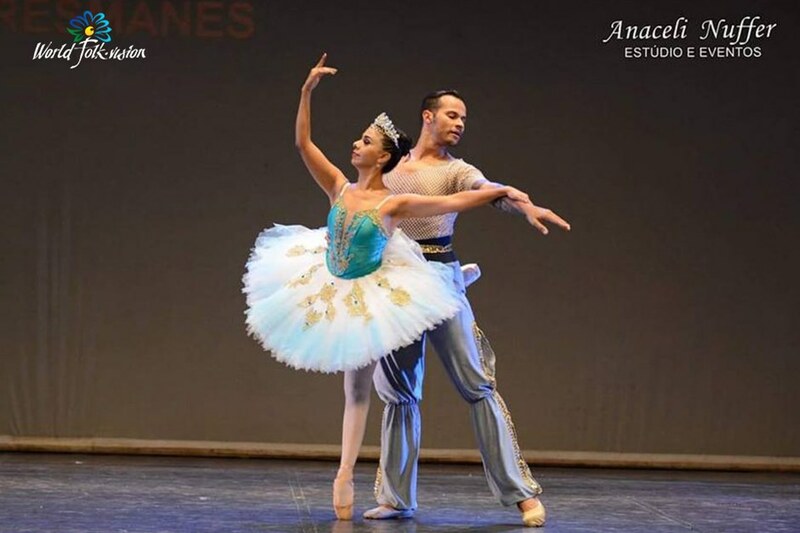 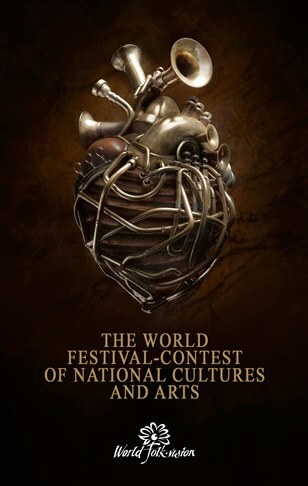 The competition consists of three shows: the quarter finals, the semifinals and the finals. 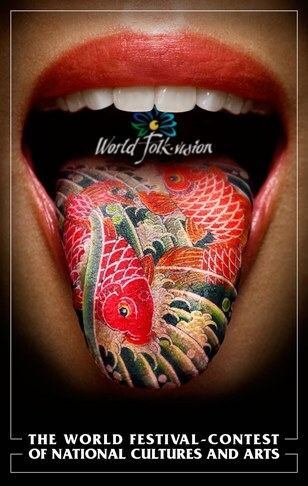 Each show is broadcast live in the host country and on Internet TV. Particular attention is attracted to bright entertainment numbers. 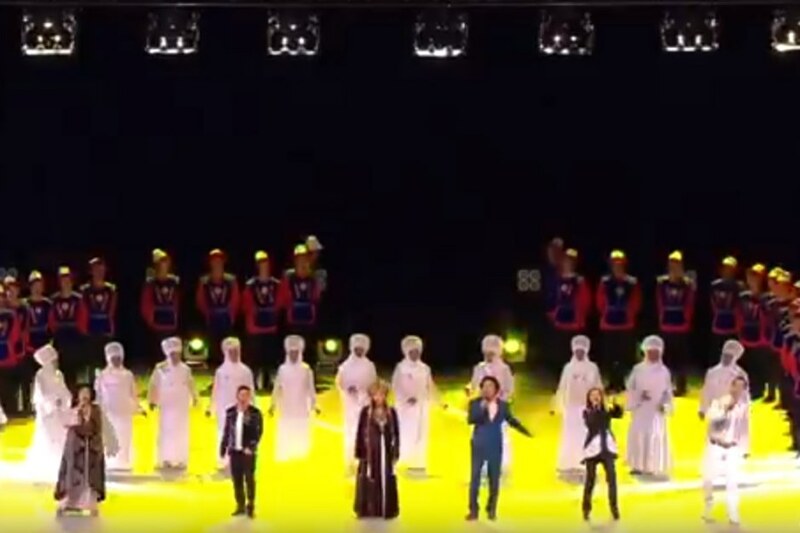 However, this in no way negates the technical skills of performers. Judging categories: originality of the material, technical and style decision and the significance of the perfomance being performed. We are glad to accept your application for participation. 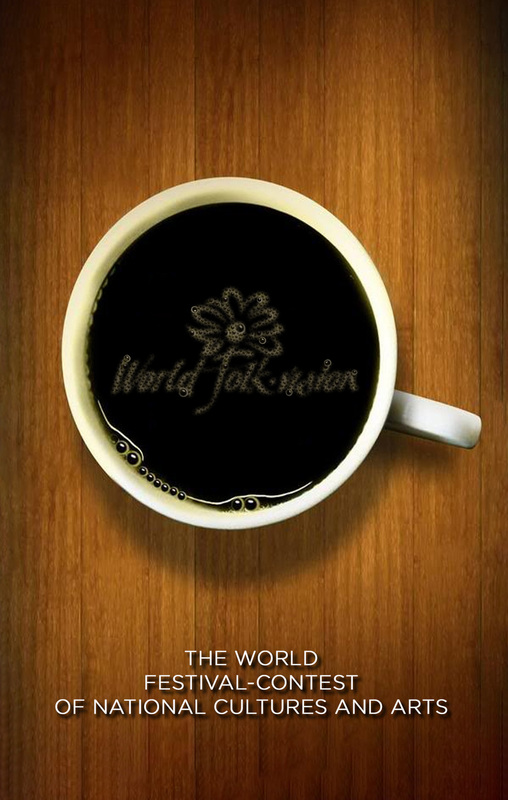 Fill in the electronic application form and we will contact you immediately. 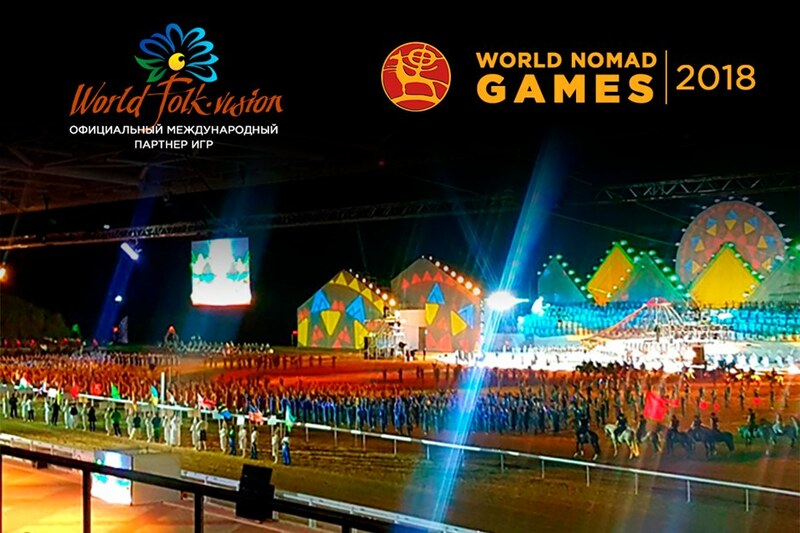 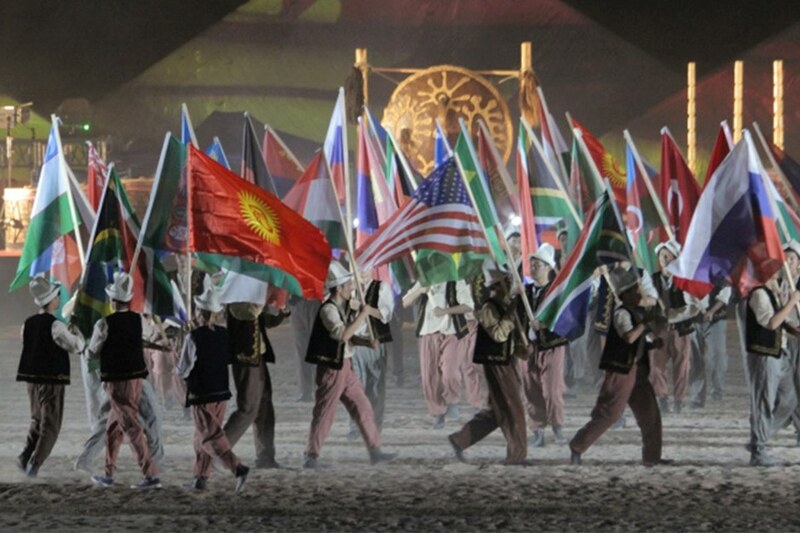 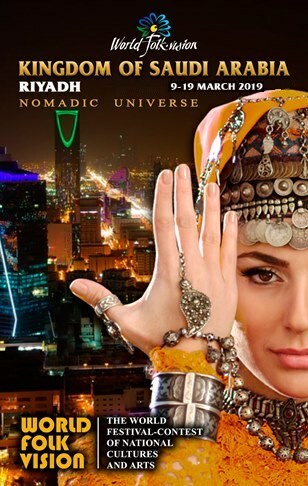 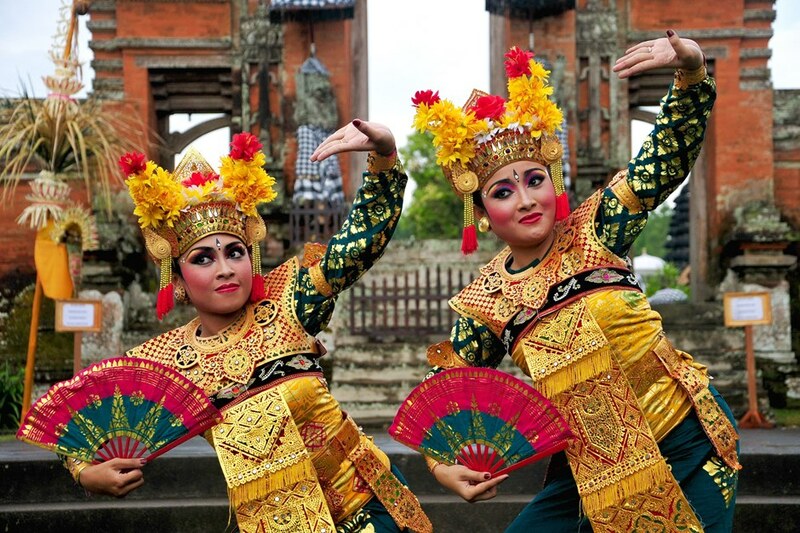 Held in early September the festival WORLD FOLK VISION (Asia) as part of the cultural program of the third World Nomadic Games was one of the most significant events in our history and in the history of all nomadic peoples of the world. 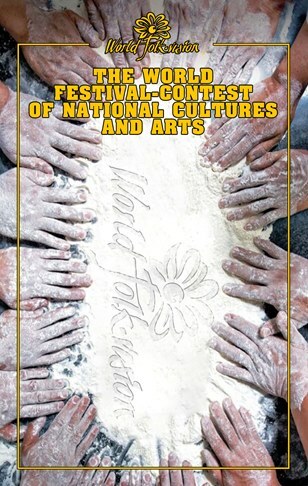 The Eurasian Council on Culture, Science and Education put forward the initiative to hold an ethno-cultural festival "World Folk Vision - Asia plus" within the framework of the "World Nomadic Games" in the Republic of Kyrgyzstan on September 2-8, 2018. 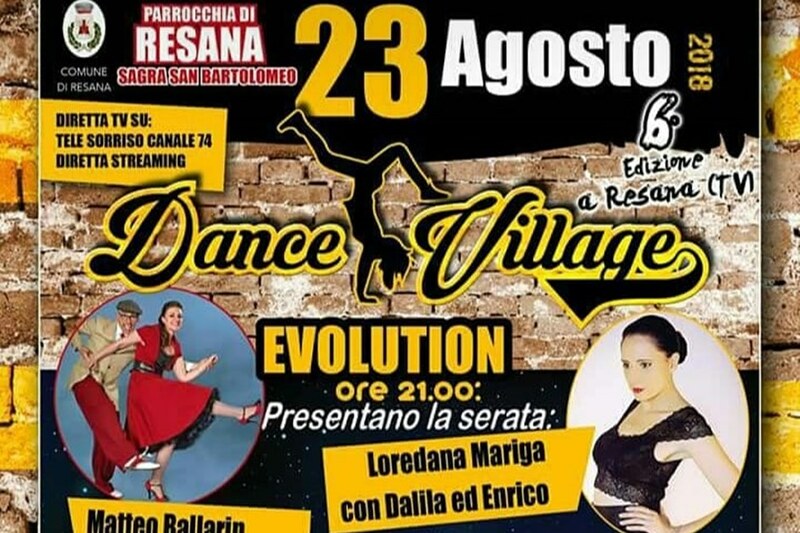 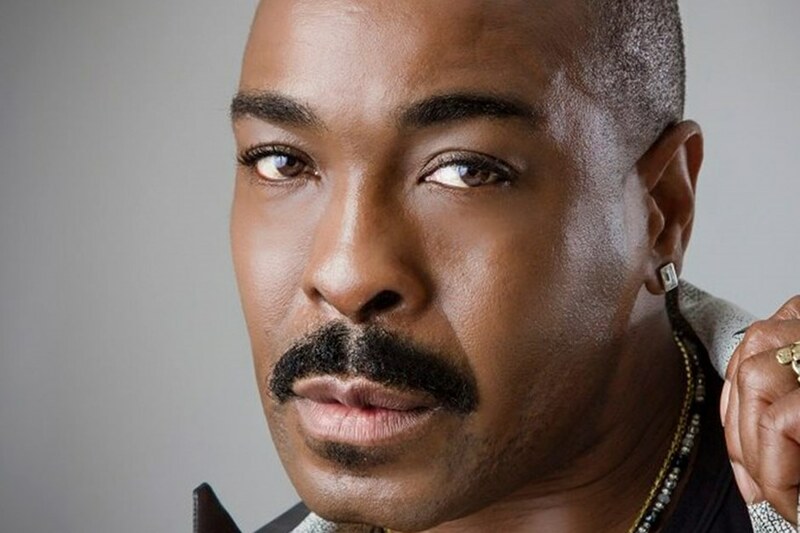 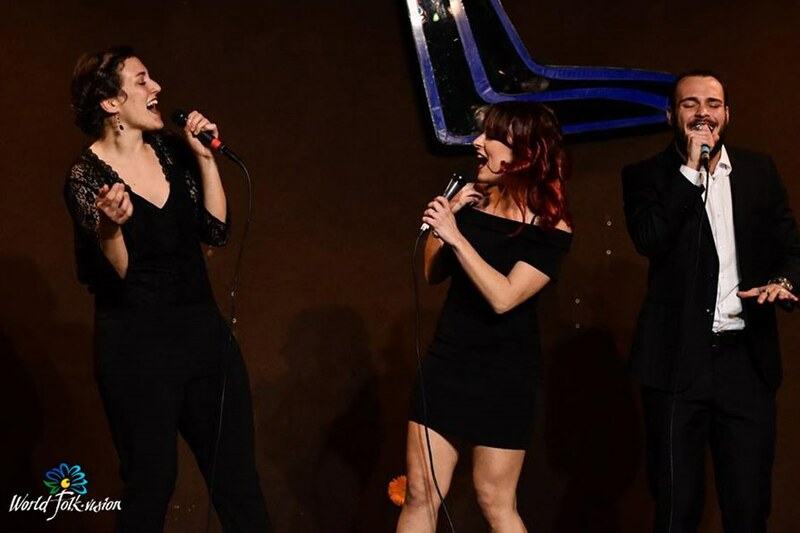 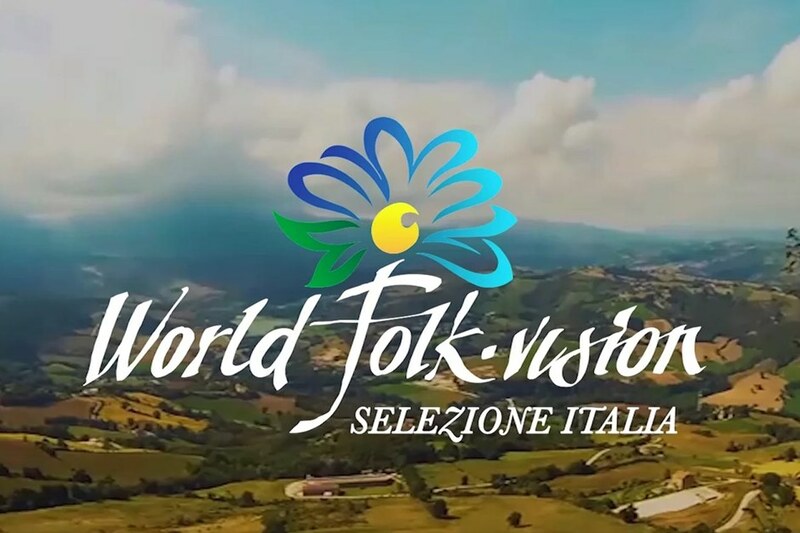 On August 21 will be a show “Ciao Lucio” with the support of World Folk Vision for fans of everything beautiful in the spirit of Italian traditions. 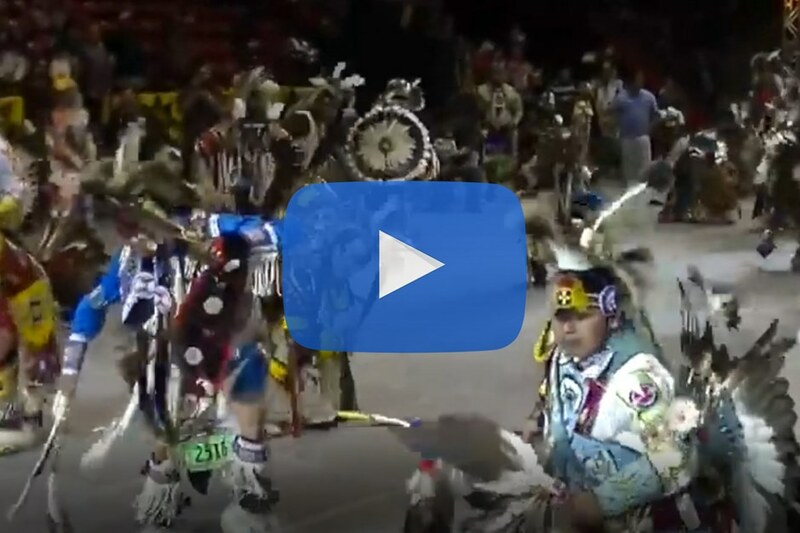 Native American dances are an entire world of relationships between man and nature. 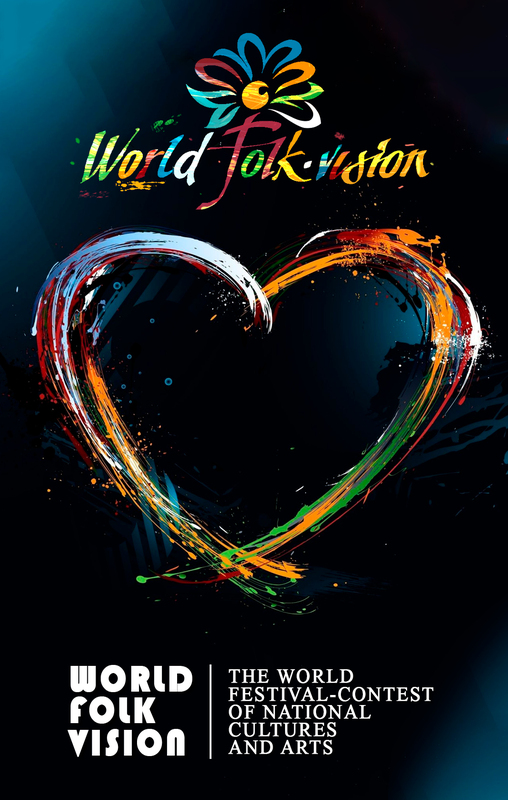 Italy, Cuba, Switzerland, Russia - is a list of jury members who will judge the performance of the contestants of the World Folk Vision-Italy qualifying round. 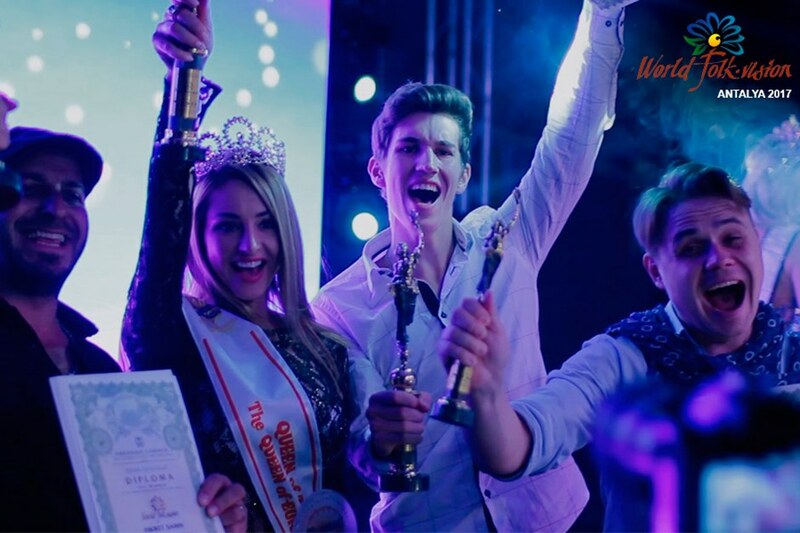 Hospitable Georgia has opened the doors of the WFV qualification phase not only for the talents of Georgia, but also for the guests who wished to take part in the Georgian festival-contest. 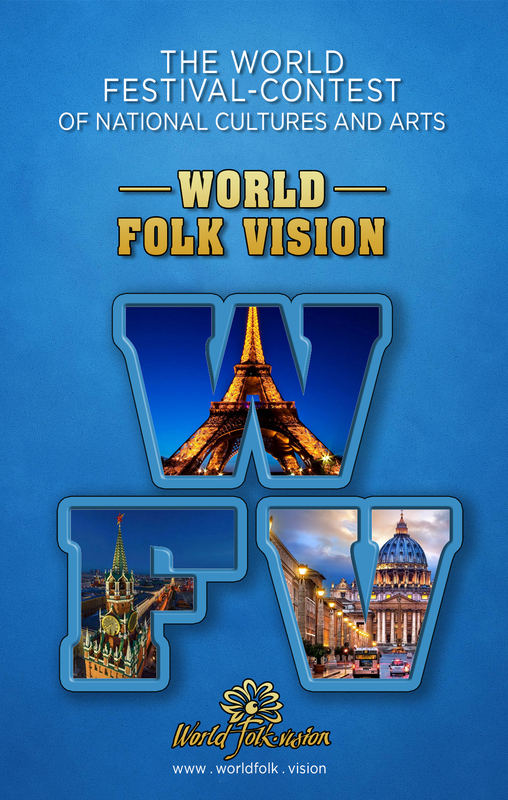 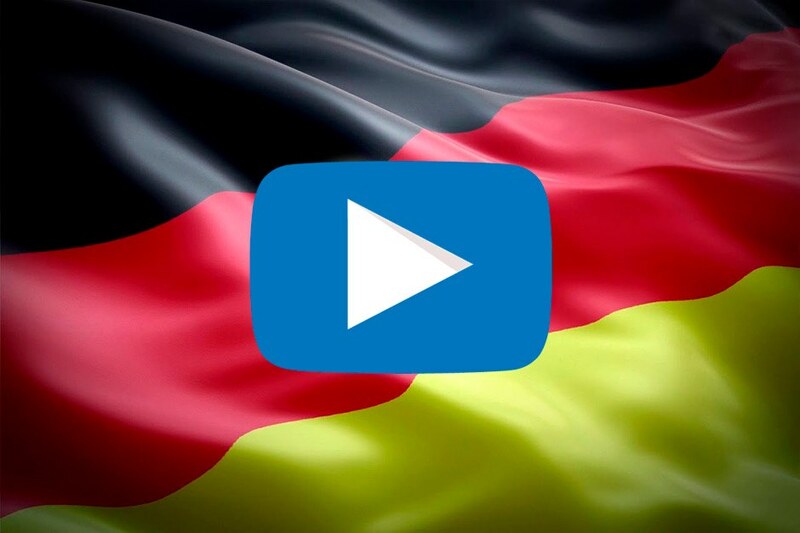 Again, German television broadcasts the successes of World Folk Vision partner - Viktor Sherf. 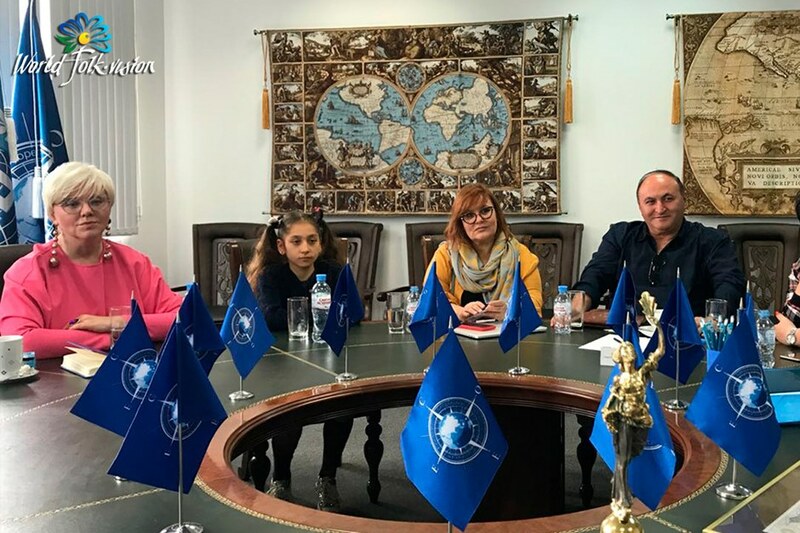 A happy event for children and young people has just ended with the festival contest "Smiles of the Sea" in the Bulgarian city of Balchik. 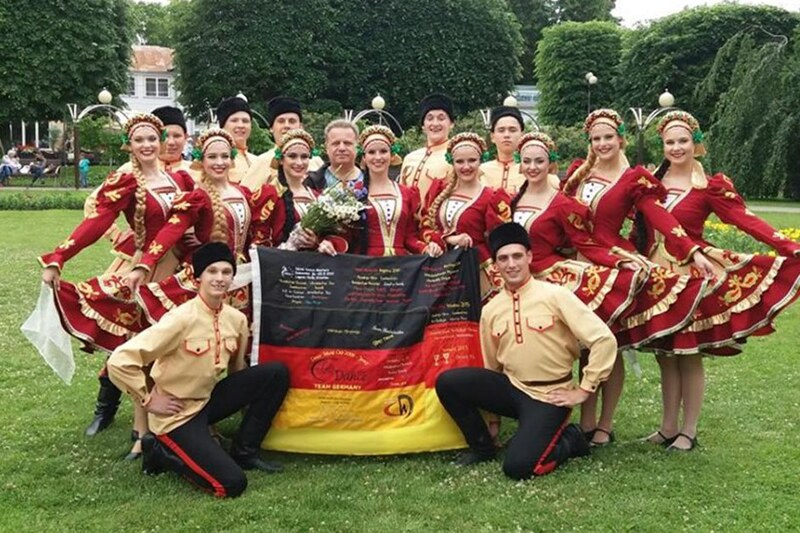 German flag, Russian costumes! 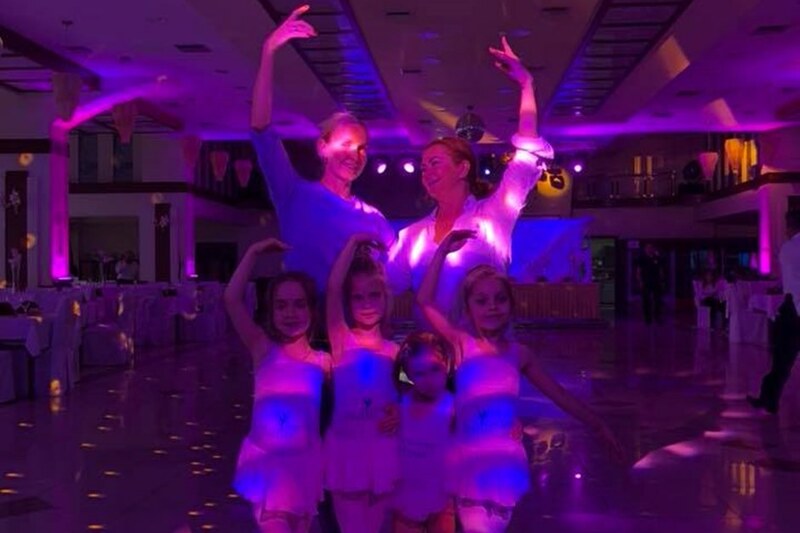 Do you think this is a report from Russia? 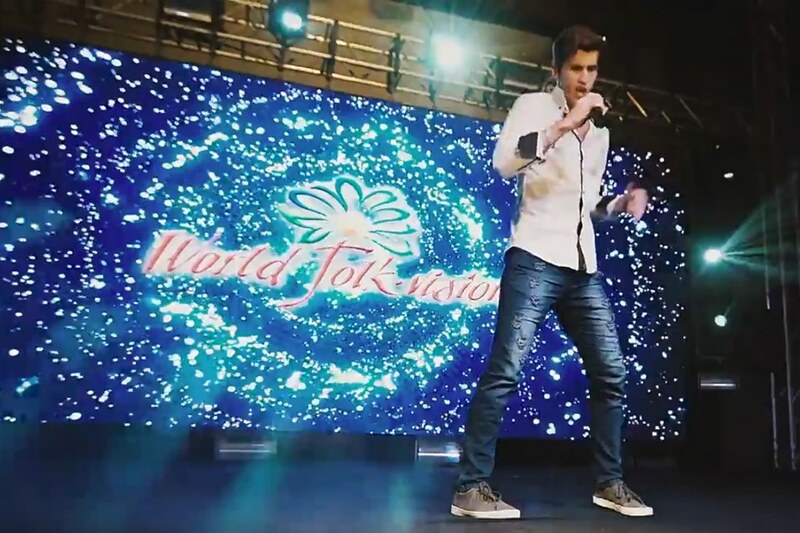 This is a dancer from Germany and the action takes place in Germany itself in the city of Altenkirchen, which is located between Cologne and Frankfurt am Main. 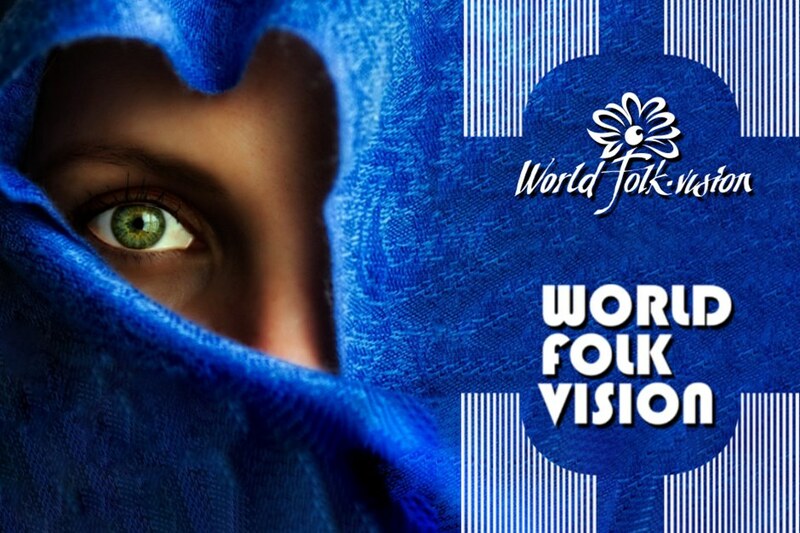 Hundreds of Italian talents participate in the selection rounds of WorldFolk.Vision in the provinces of Italy. On July 3-4, 2018 in the concert hall of the city of Batumi (Georgia) will be held World Folk Vision - Georgia. 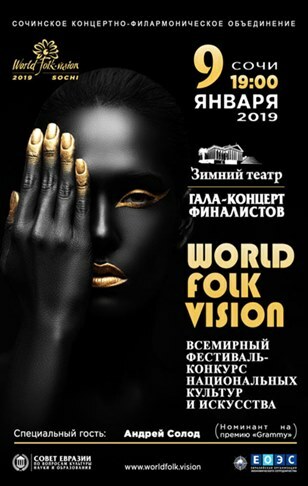 In Moscow headquarters of the World Folk Vision were held the official presentation of the status of Plenipotentiary Representative of World Folk Vision in Israel to the President of the Red sea joy's Eilat festival Ore Ashkinadze. 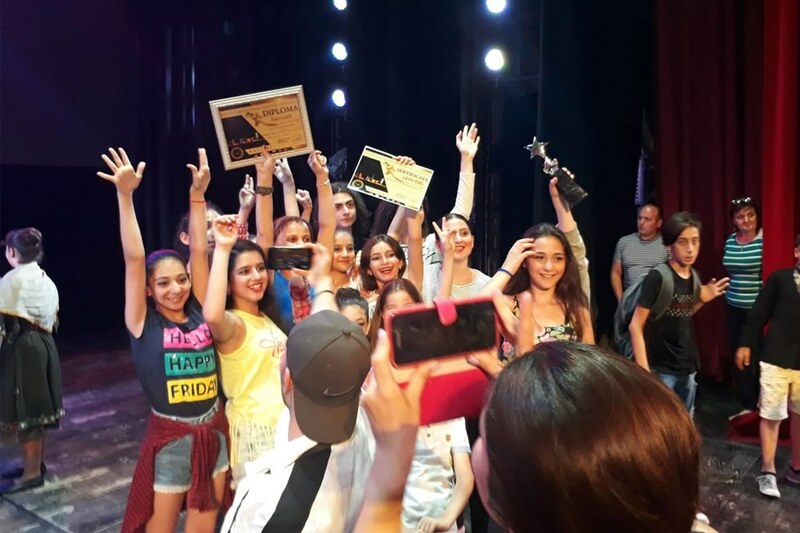 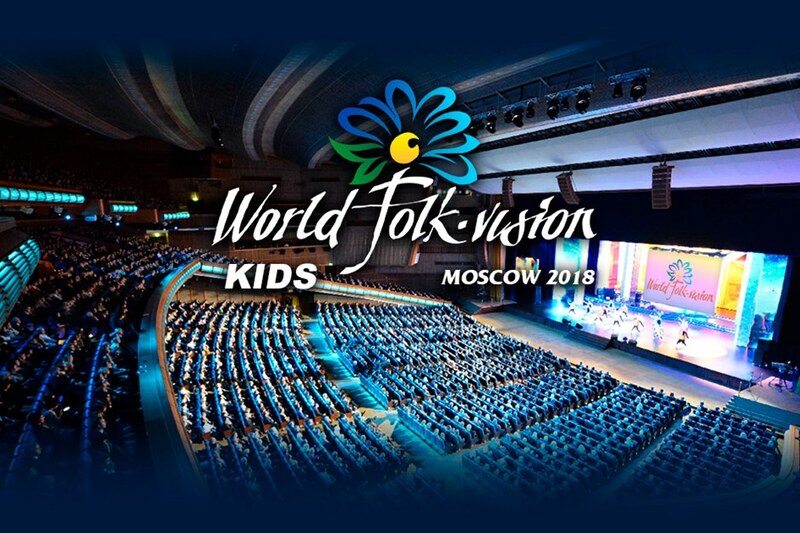 Final results of the festival-contest "WORLD FOLK VISION - kids"
On June 1, the International Children's Day, the State Kremlin Palace (Moscow, Russian Federation) hosted the final of the festival-contest "WORLD FOLK VISION - kids". 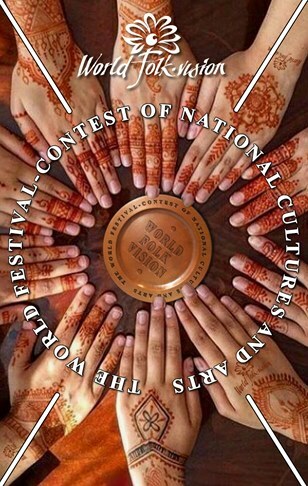 The event was attended by children - winners of international festivals in different parts of the world. 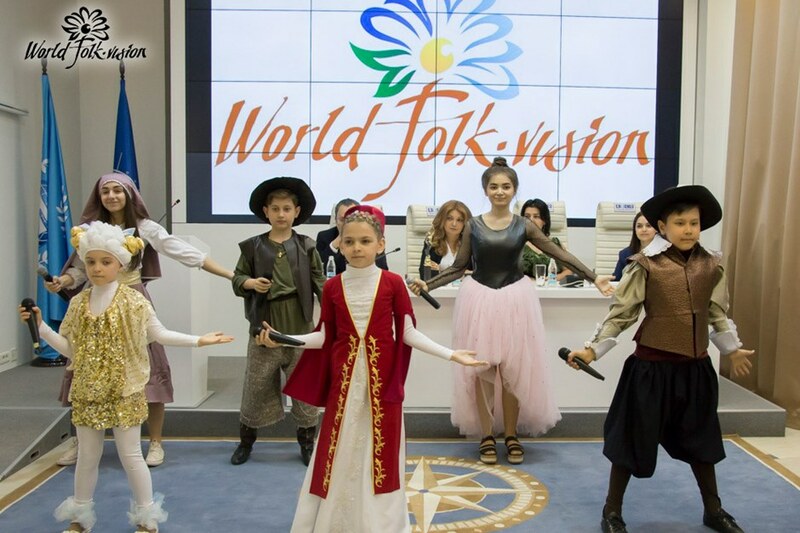 On June 1 on the International Children's Day in the State Kremlin Palace the official ceremony of celebration of Day of the childhood – a concert "World Folk Vision — Happiness" with participation of children of winners of various festivals will be held. 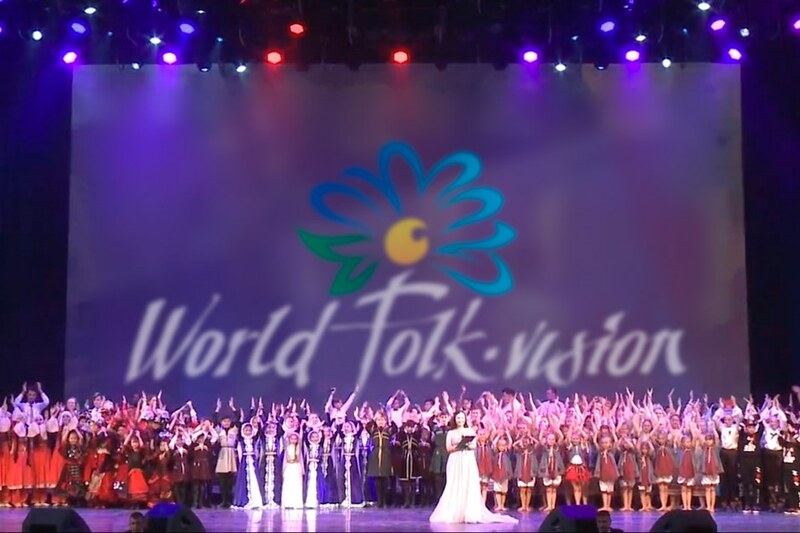 A concert is organized by production center "Young Actor" and is a national stage of the world World Folk Vision project – Kids, with representations in 80 countries of the world. 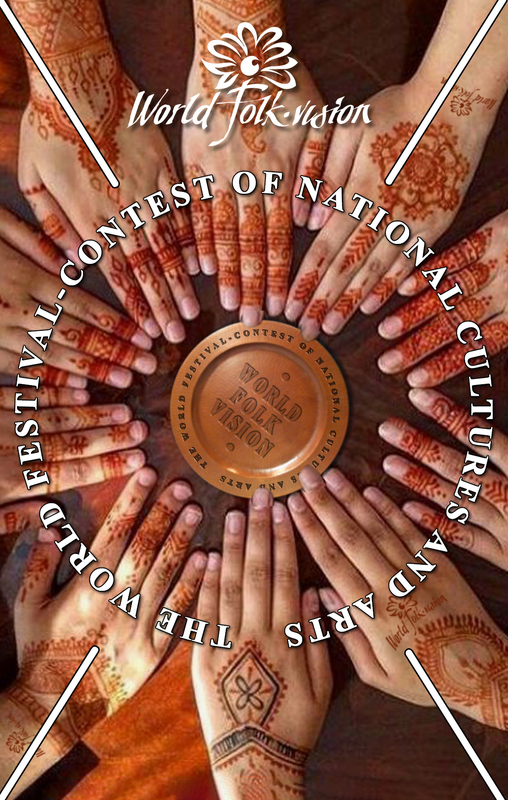 The World Festival-Contest of National Cultures and Art "WORLD FOLK.VISION" was established August 3, 2017 by The Eurasian Council on Culture, Science and Education as a part of the implementation of the World Humanitarian Program adopted by the Rome Convention "On Cooperation in Eurasia on Culture, Science and Education"
"WORLD FOLK.VISION" is a global international project which is open to cultural dialogue with the participation of countries in Europe and Asia, North and Latin America, Africa, Australia and Oceania. 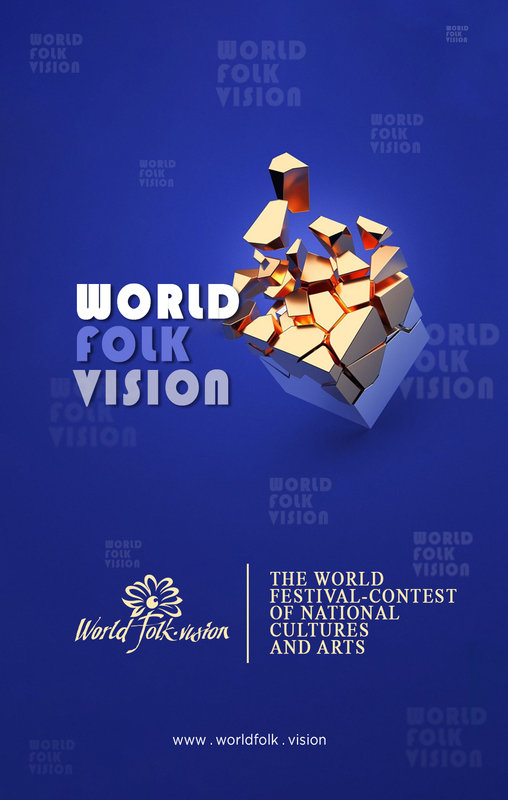 The festival-contest "WORLD FOLK.VISION" represents the annual three-day final show (the quarter finals, the semifinals, the finals) - competition of different genre performers in two age categories: the adult contest World Folk Vision and the children's contest World Folk Vision - Kids on the best world venues using world media space and IT technologies in the following areas: dance, song, instrumental performance, show of fashion designers, original genre (non-standard form of art or entertainment show). 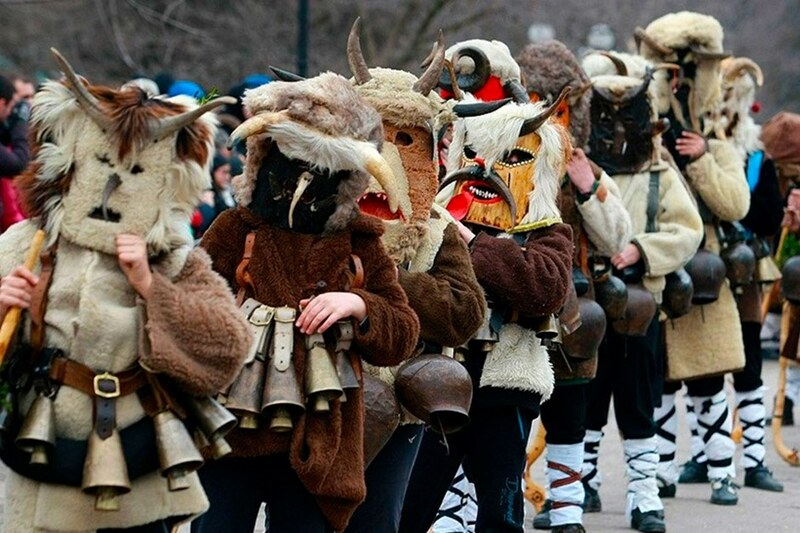 The contest "WORLD FOLK.VISION" has a detailed set of rules, which were established by the governing body of the competition - The Eurasia Council on culture, science and education.